Treat your guests during the sweetest month of the year. They crave romantic dinners, planning the perfect engagement and celebrating two becoming one! 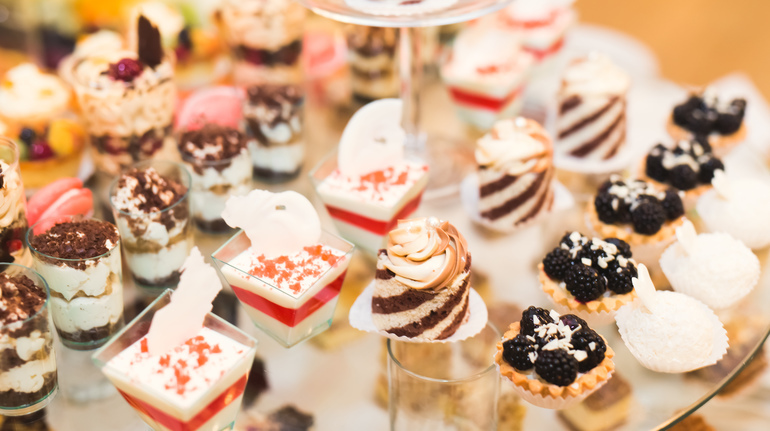 Sysco is your trusted partner for all the deliciousness to wow your guests. 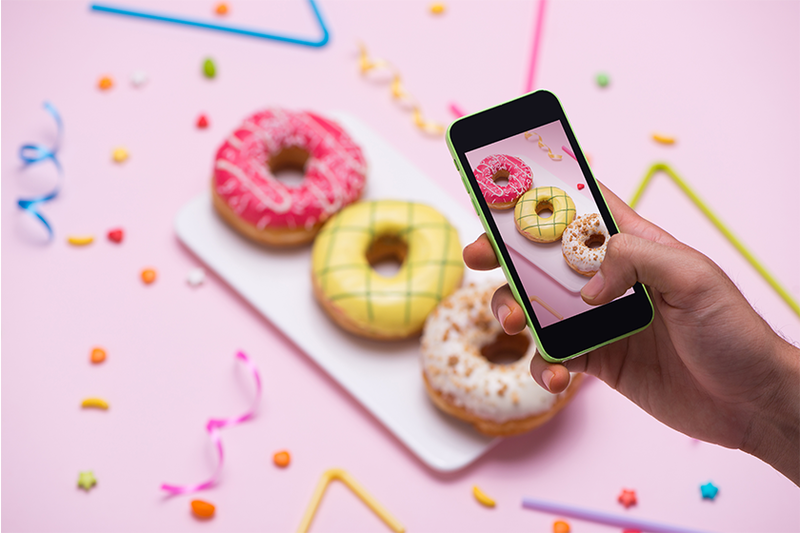 Desserts make for sweet pictures on social media! 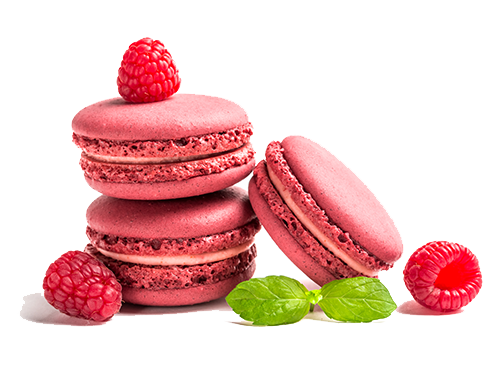 Create your guests' perfect Instagram posts and a multi-sensory experience by incorporating different flavors, shapes, textures and colors in your dessert platings. 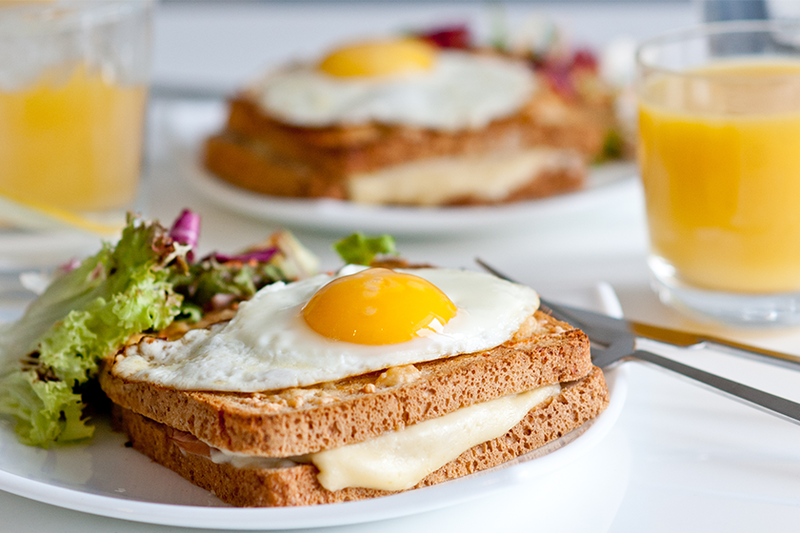 Breakfast sandwiches are a popular morning on the go meal, filled with traditional breakfast ingredients like egg, bacon, ham, sausage, and cheese. Desserts are often photographed by your customers for their social media. 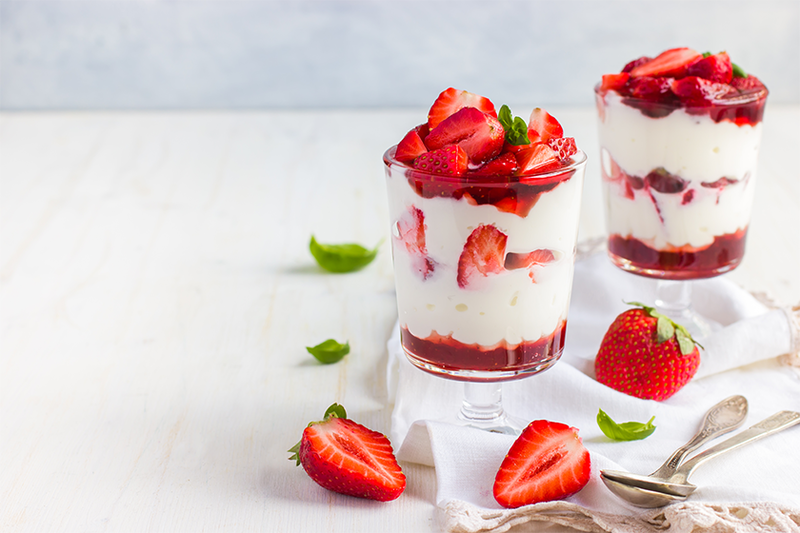 Take this occasion to put something special on your menu like our Strawberry Parfait recipe with Whipped Topping from Wholesome Farms. For more recipe videos, follow our YouTube channel @SyscoFoodieUSA. Beginning of dialog window. It contains a video. Great food is never out of season. 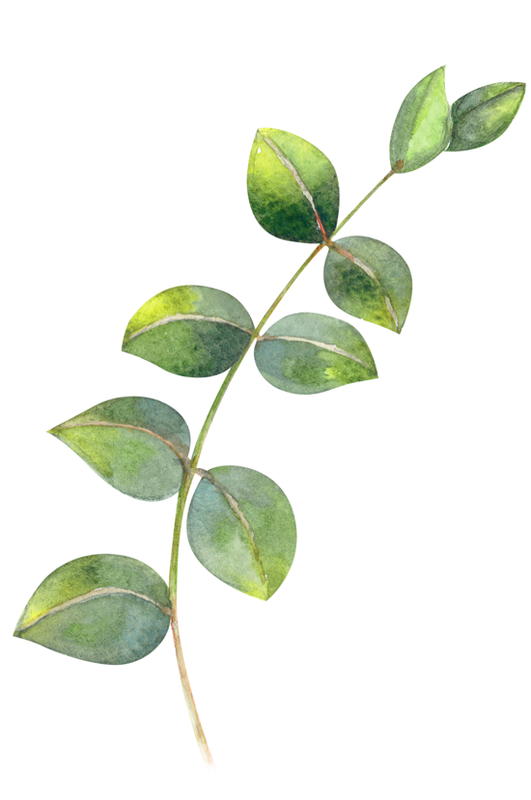 Check out more of our recipes and see our products in action. 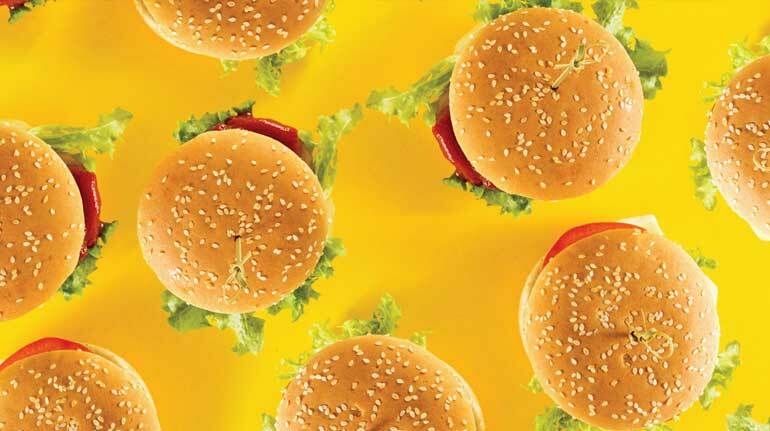 Cater to the health-conscious consumer in the New Year. Celebrate the season with indulgent holiday favorites. 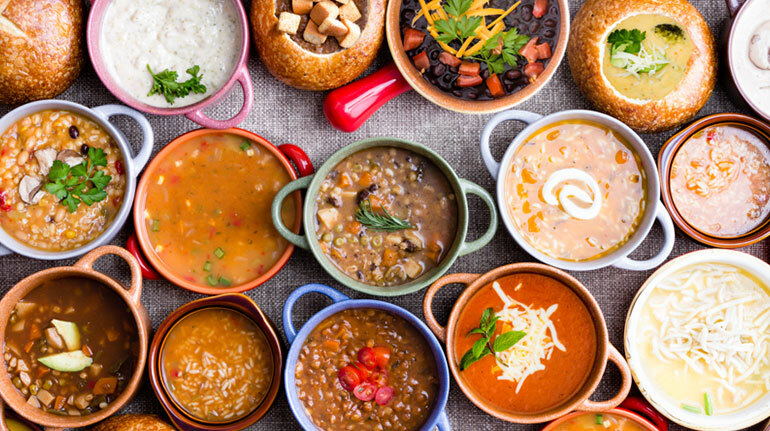 Home-style flavors to satisfy diners this holiday season. 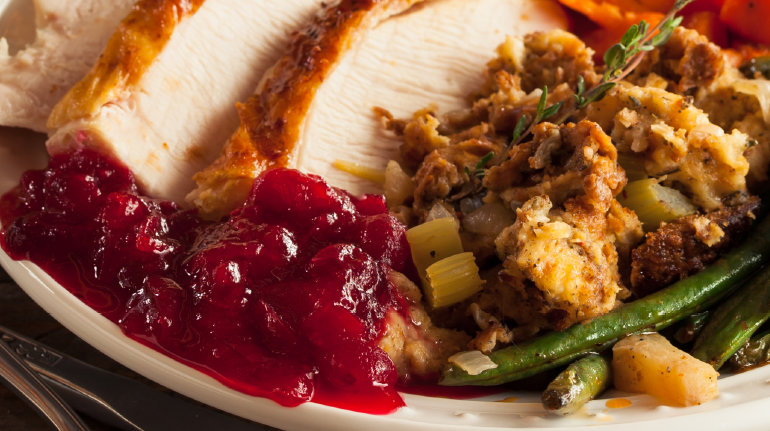 Simple ways to include holiday favorites in your everyday menu. 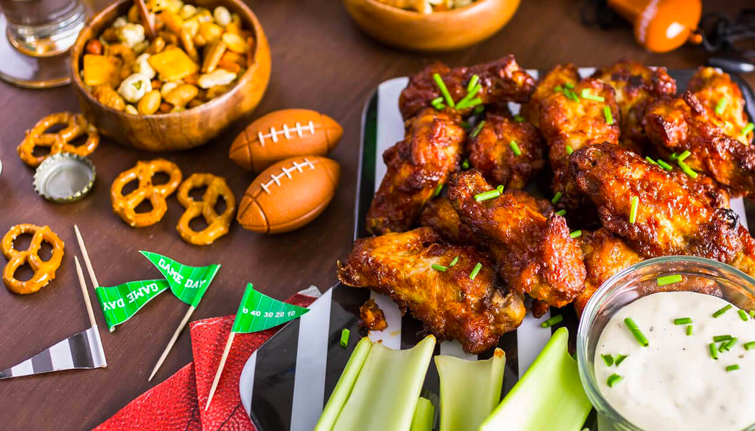 Win over customers with game-day food and fun! 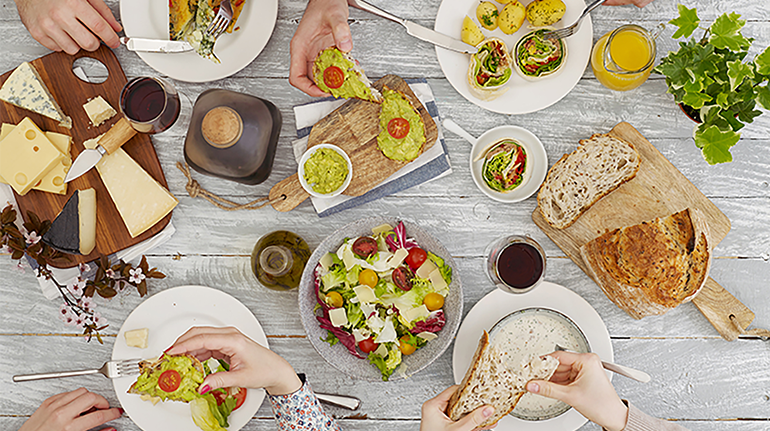 Back-to-school service can be a breeze if you create convenient dining options for your customers during this busy time. Capitalize on this seasonal trend now!